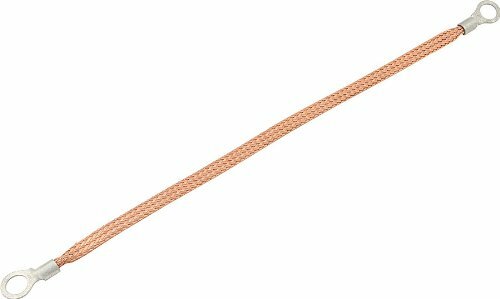 Allstar Performance ALL76332 Copper Ground Strap, 12"
The number one problem with electrical systems is often related to poor ground connections. 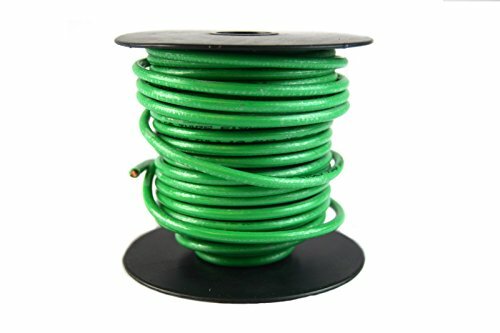 Perfect for various 6 or 12 volt grounding applications. 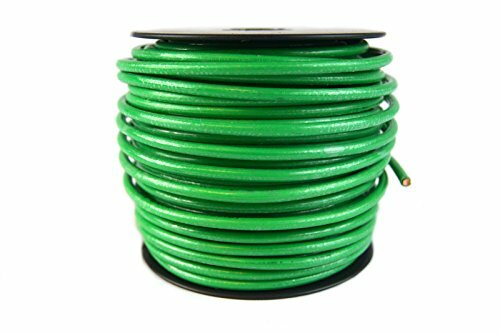 Allstar Performance flexible, braided copper 12 gauge ground straps are 5/16 inch wide and have 3/8 inch non-insulated ring terminals on each end. 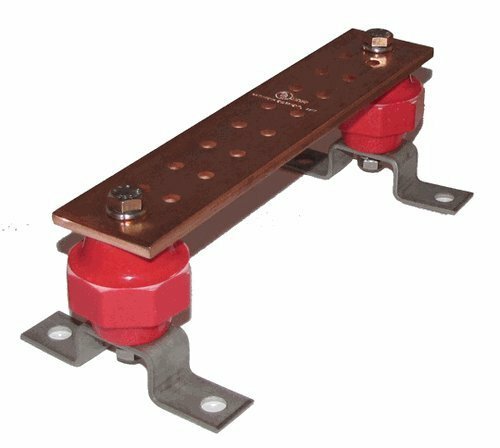 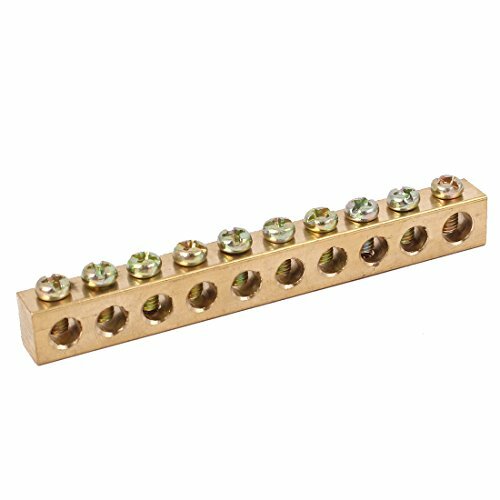 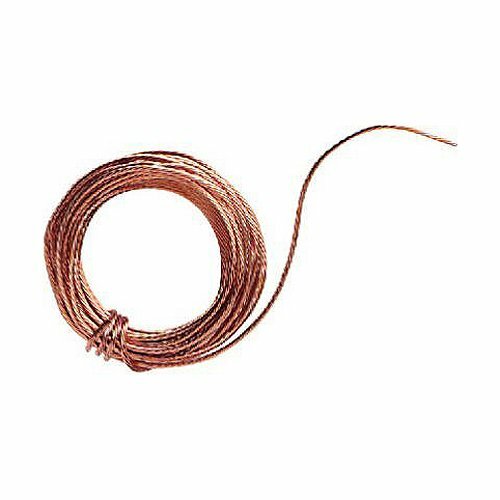 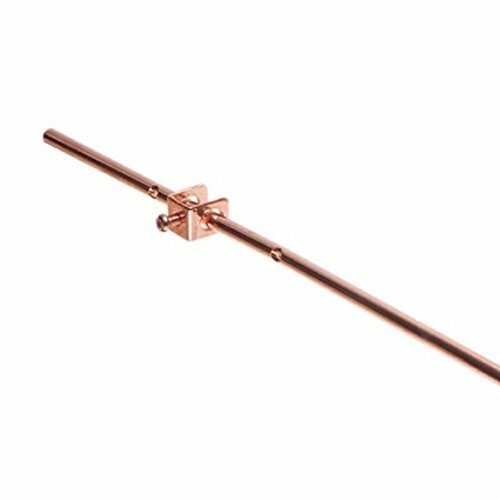 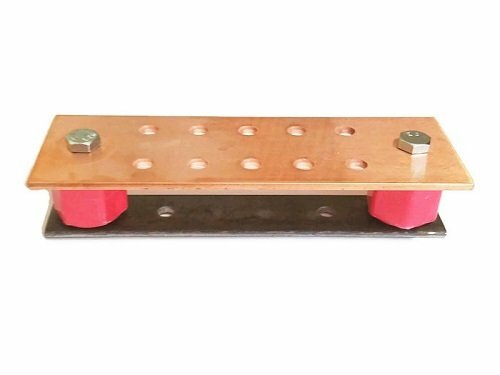 Copper Neutral Bars for Grounding or Neutral Terminations in Panels and Control Systems.Copper Ground/Neutral Bars are Made from High Conductivity Copper.For Copper Conductors Only.